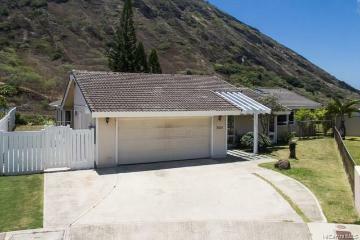 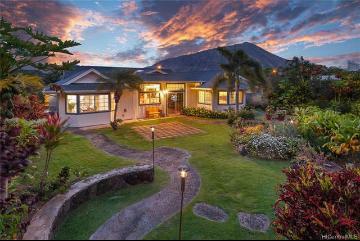 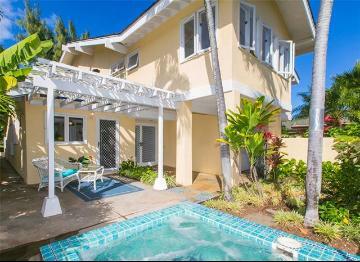 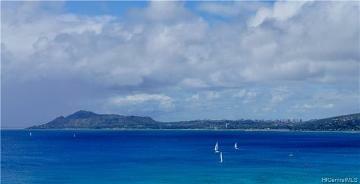 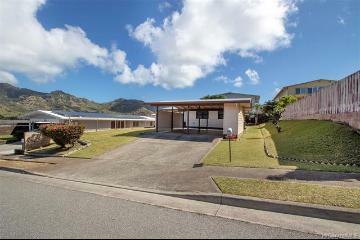 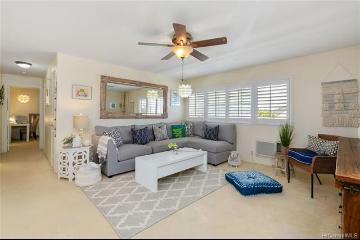 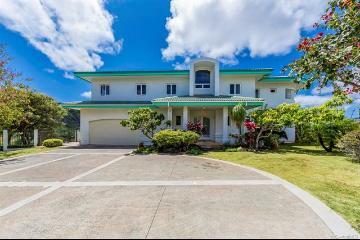 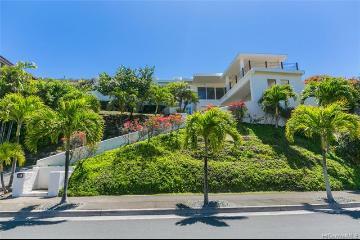 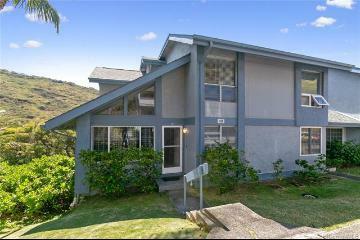 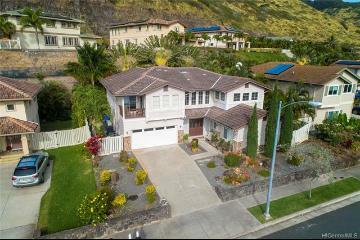 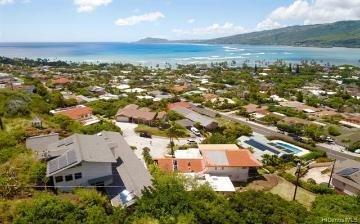  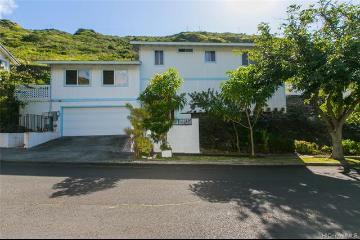 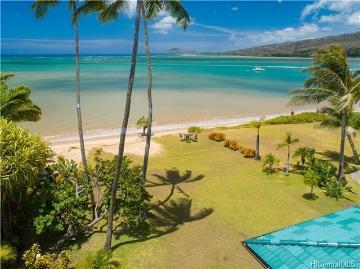 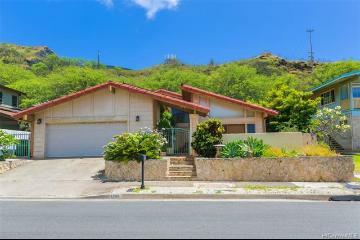 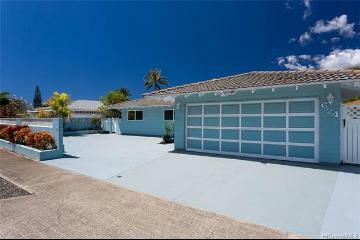 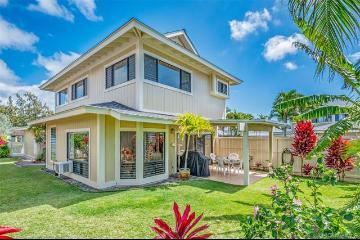 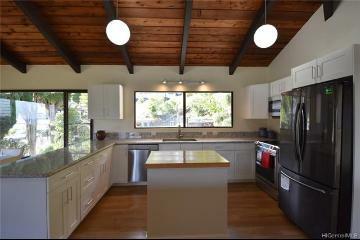 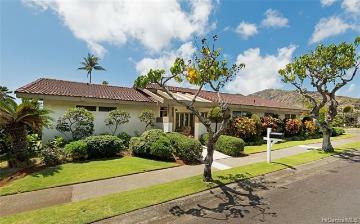 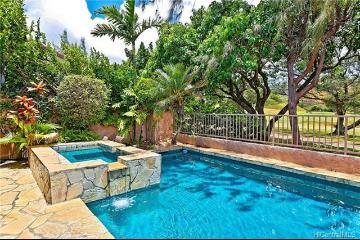 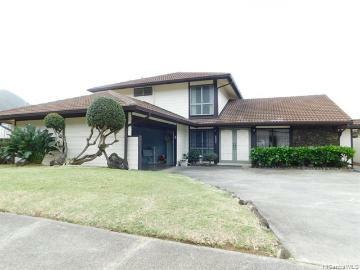 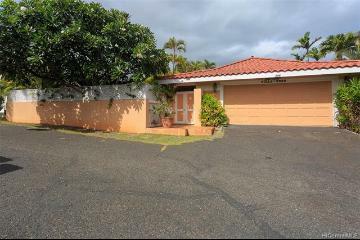 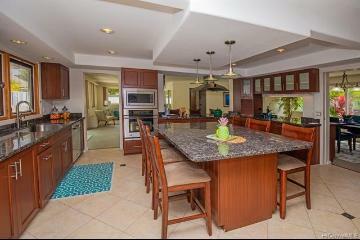 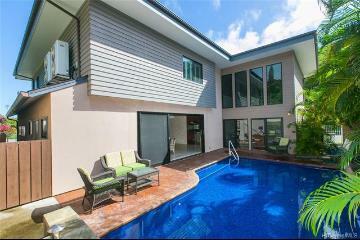 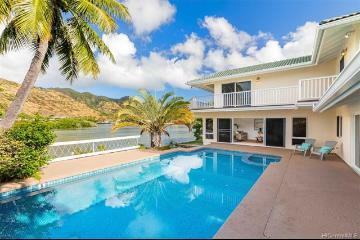 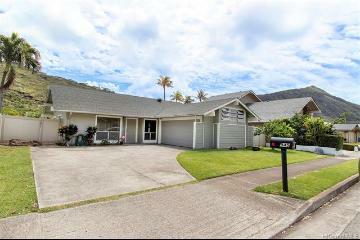 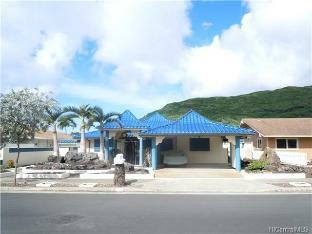 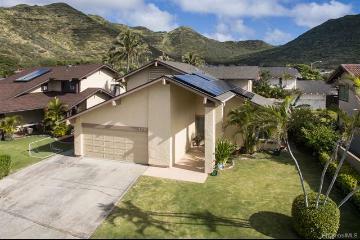 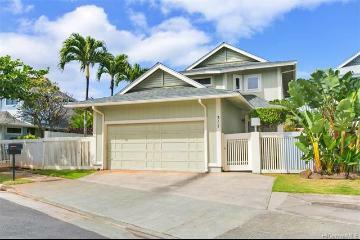 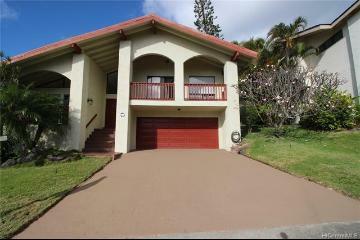 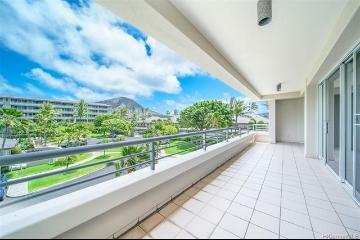 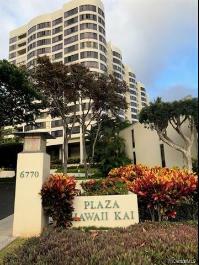 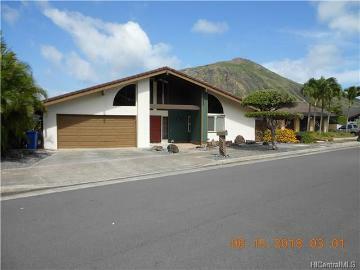 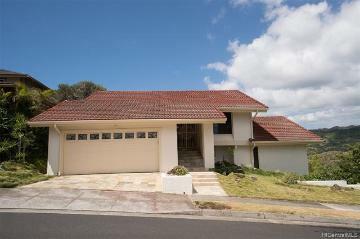 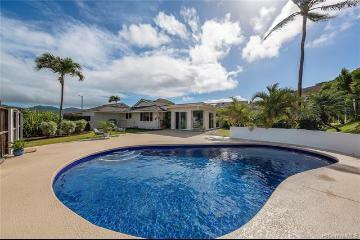 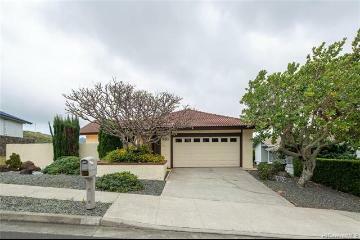 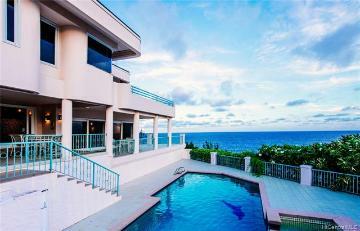 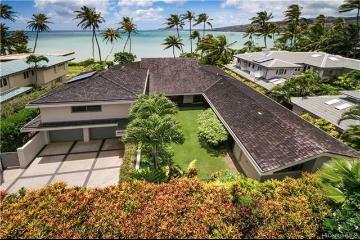 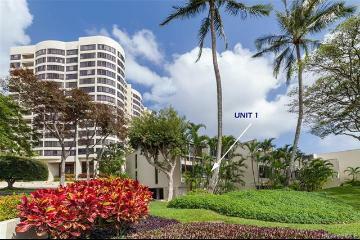 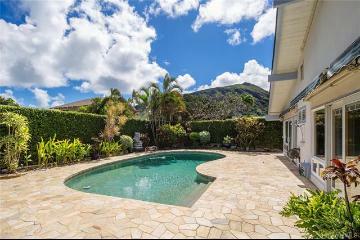 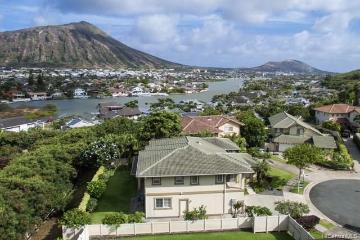 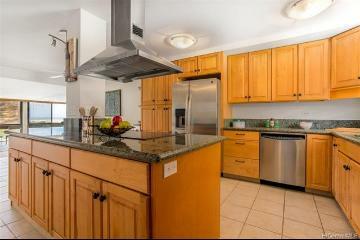 Hawaii Kai is a picturesque residential area located on the east side of Oahu. 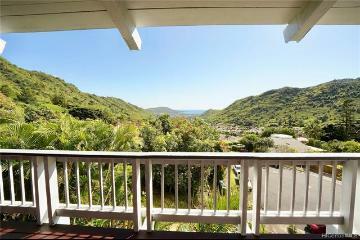 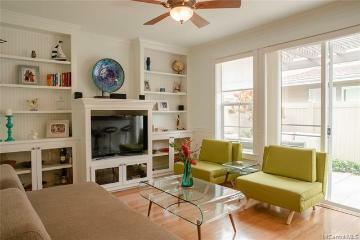 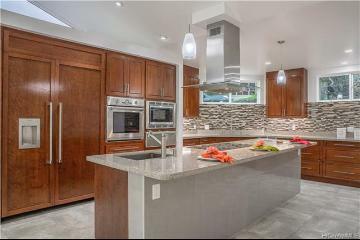 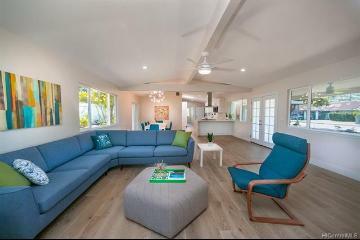 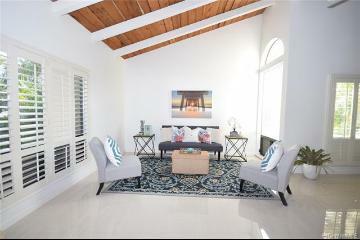 A waterfront community that offers lots of options for dining, hiking, relaxing, and sightseeing. 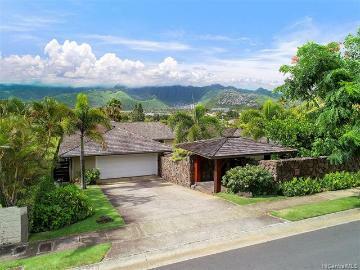 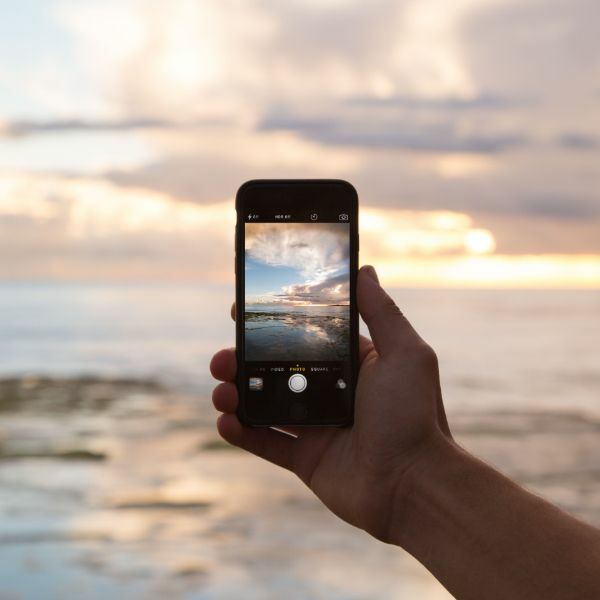 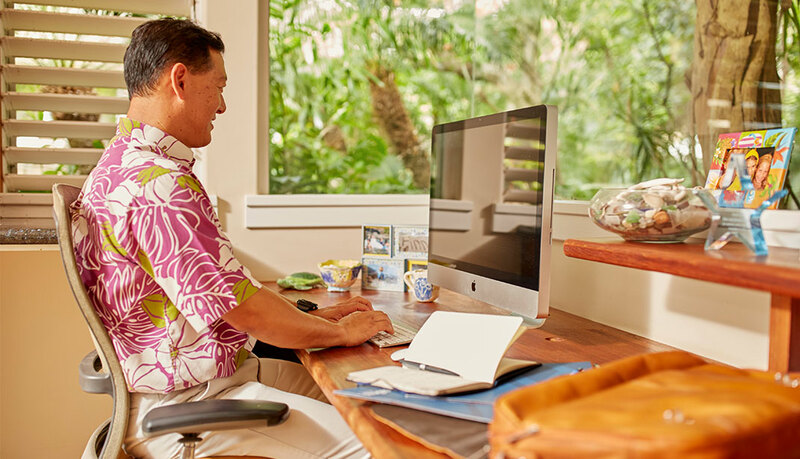 Hawaii Kai’s boundaries extend from Kuliouou beach park east to the island’s tip, creating a neighborhood containing a mix of coastal areas, ridges, valleys and of course, the man-made lagoon and marina. 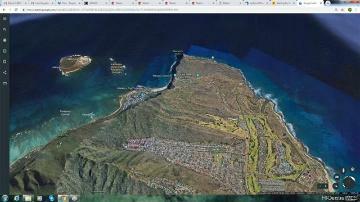 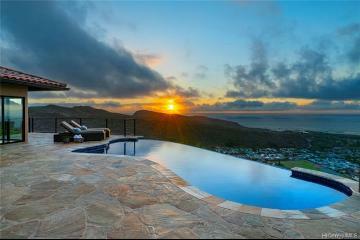 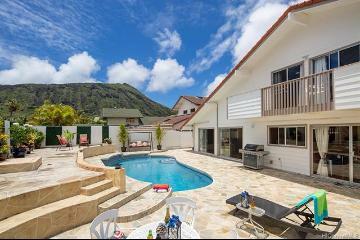 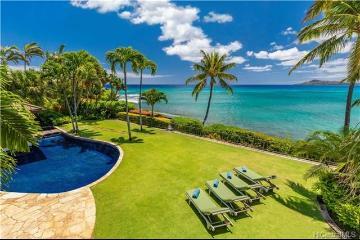 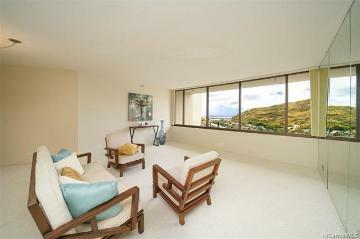 This area also features World famous beaches and landmarks including Sandy Beach and Halona Cove, and Koko Head Crater.